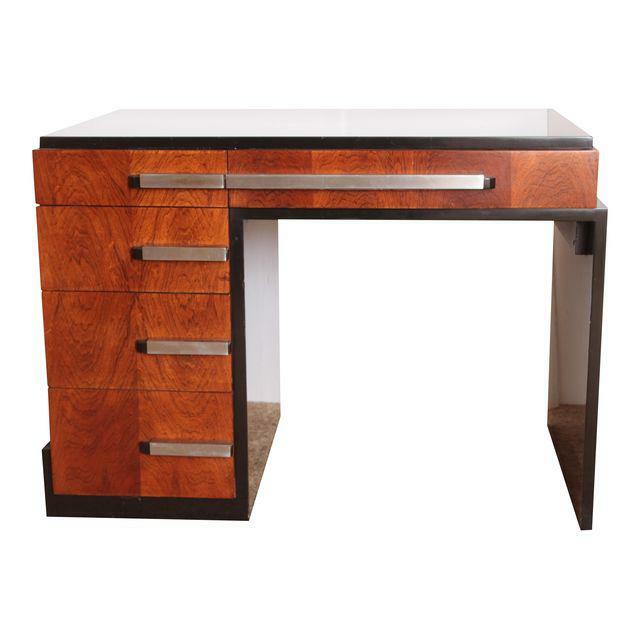 No study is complete without a rich mahogany desk nor is an open-plan office up to scratch if it doesn't feature the desk designs of Paul R. Evans. Discover how our love for reading and writing (and working?) 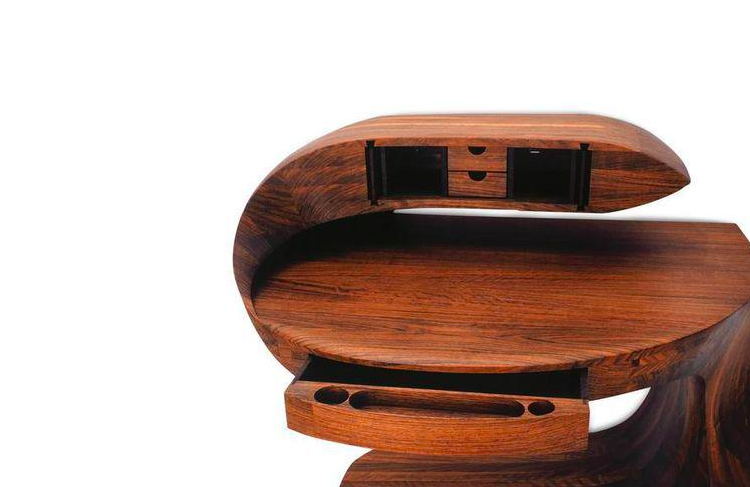 led to the invention of one of the most beautiful and versatile pieces of furniture. 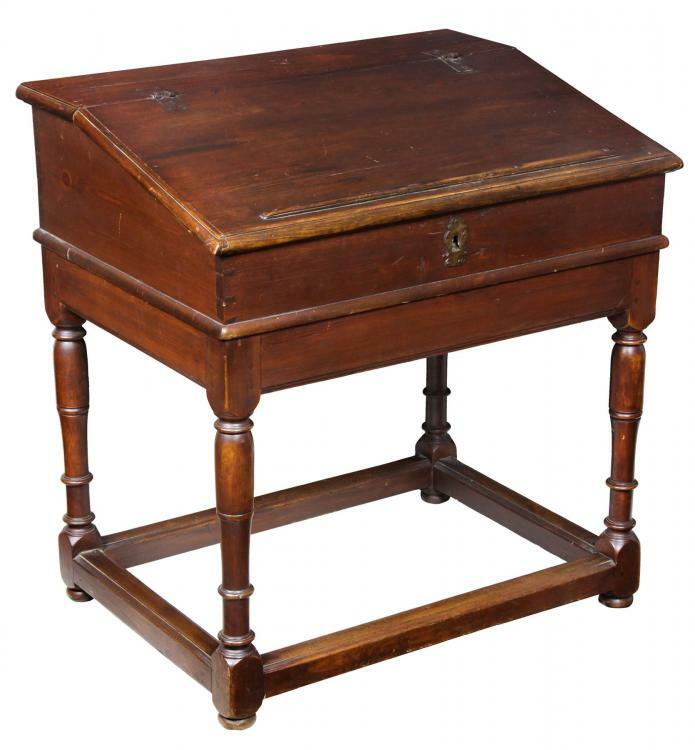 By the end of the 17th century, writing tables were a must, not only were they instrumental for writing, their impeccable designs with concealed drawers were essential for a scholar to keep his research hidden, or indeed for business men to hide their affairs. 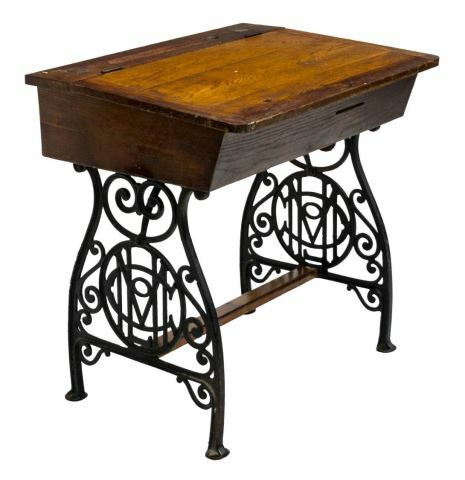 In America, the William & Mary period or Colonial America furniture makers were redesigning the desk in a variety of exciting ways. Exquisitely carved legs and edges were all the rage. 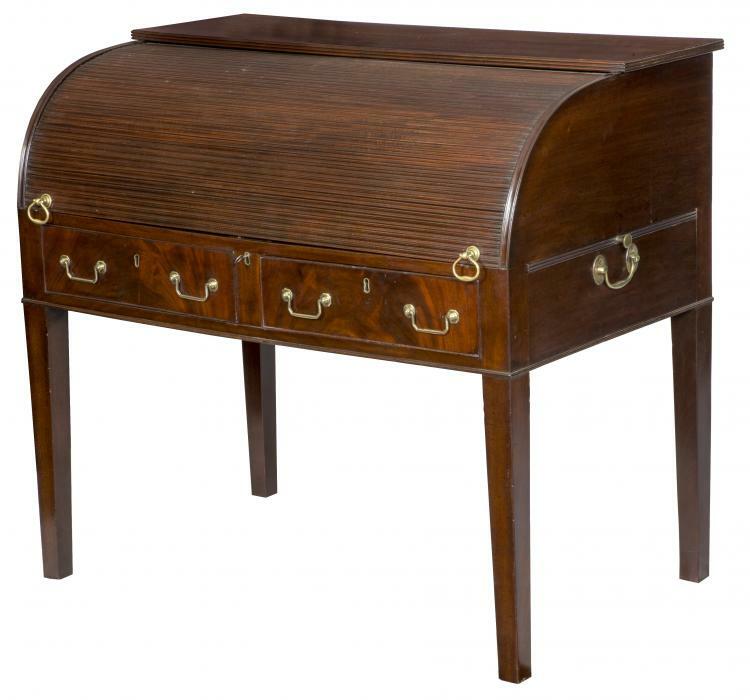 As well as being aesthetically outstanding, desks crafted during this time were a triumph of design. Some featured tops that could be removed whilst others had flip-top designs. 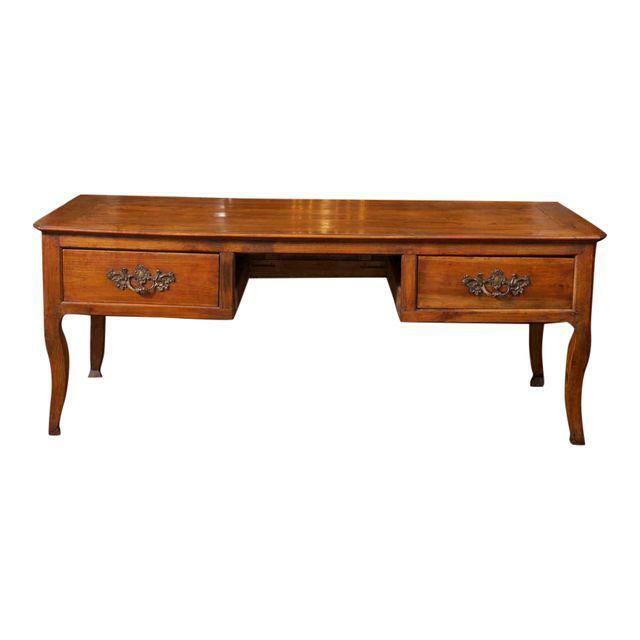 By the 1800s, the schoolmaster desk, which survived well into the 20th and even 21st century, was designed. 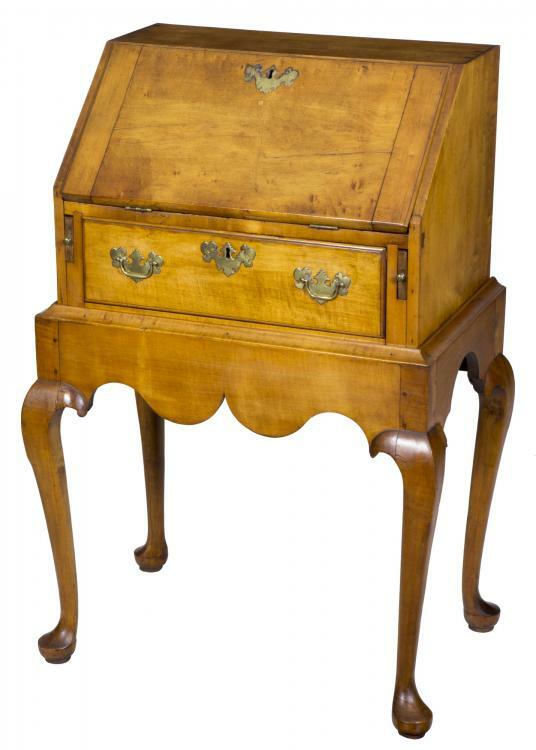 But when it came to formal writing desks, no body did it quite like the French. 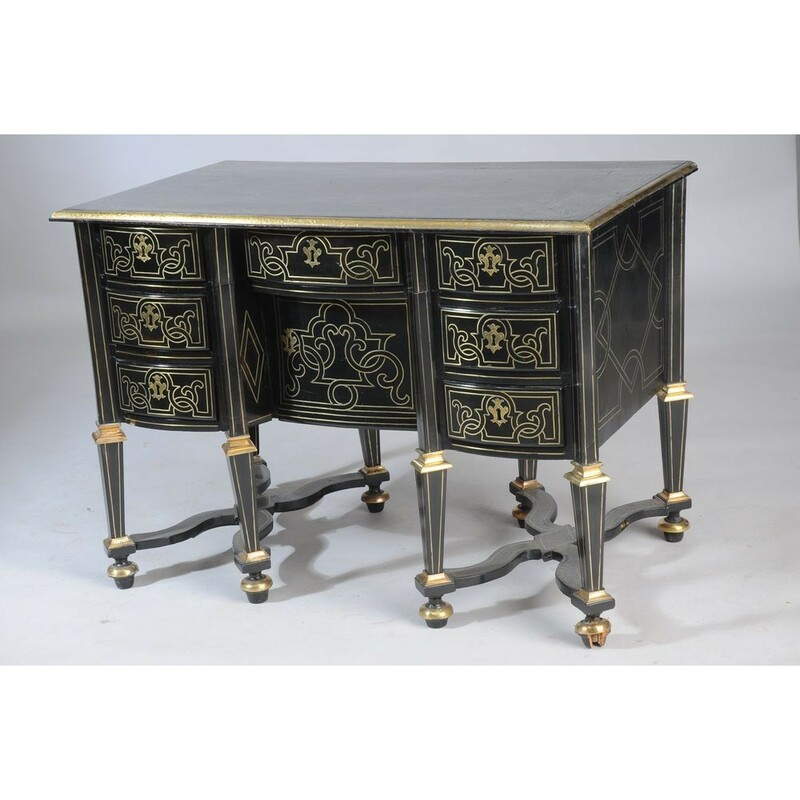 The French became the kings of the bureau desk, designing the Lady's Desk, or Tall Desk; Bureau Plat; Bureau Mazarin and Tambour desk. 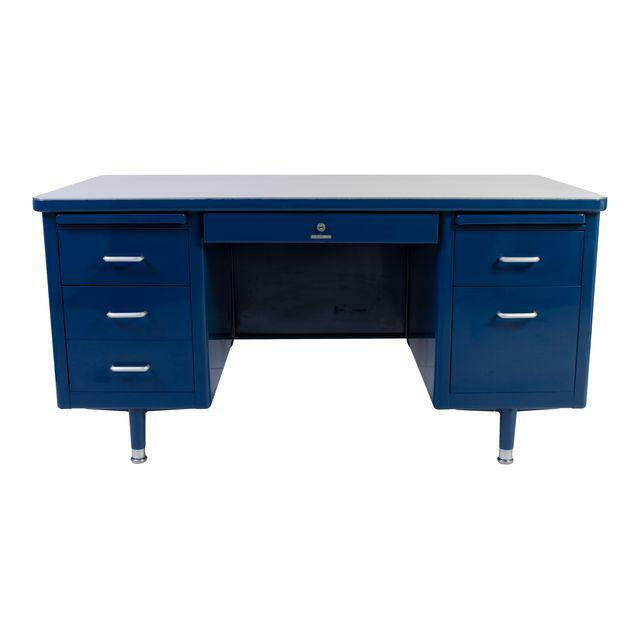 Desks are a key way to track the development of how roles and jobs within society changed. 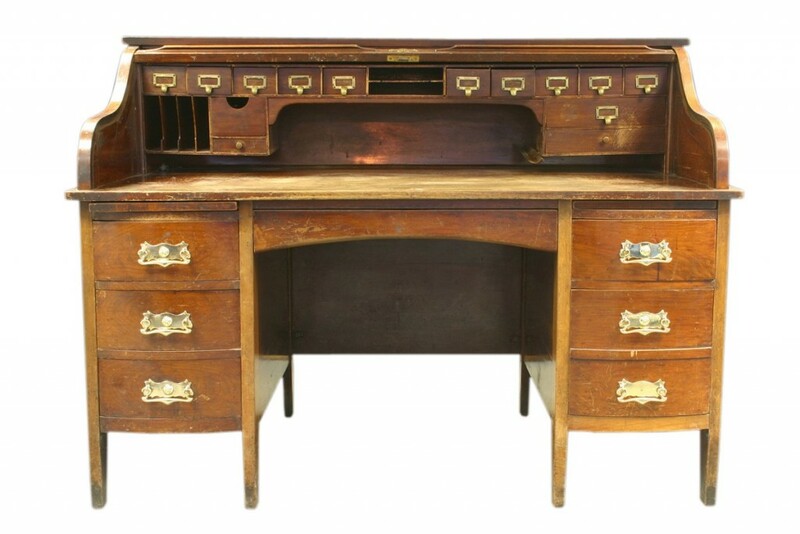 For example, during the 1800s, the Partners Desk was designed to sit partners working together in the banks of England. 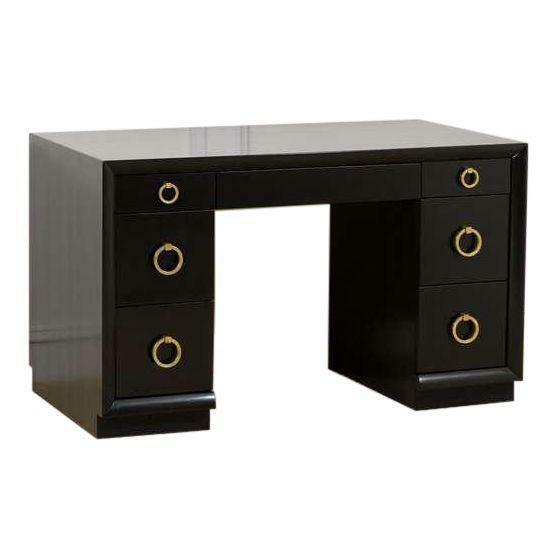 By the Art Deco period, desks were made of a variety of materials, including metal and lacquer, with minimalist designs finished with modern materials such as Bakelite and chrome. 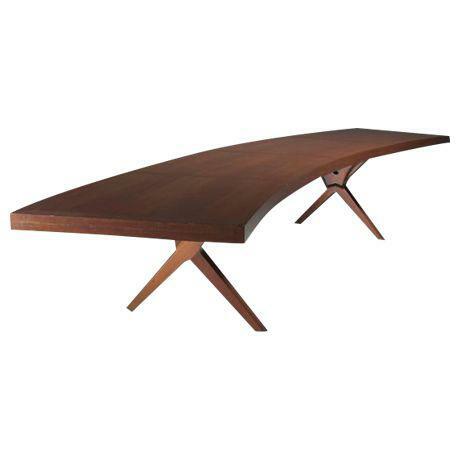 Mid-century masters of designs elevated the desk to whacky new heights, shaping them with curved edges. 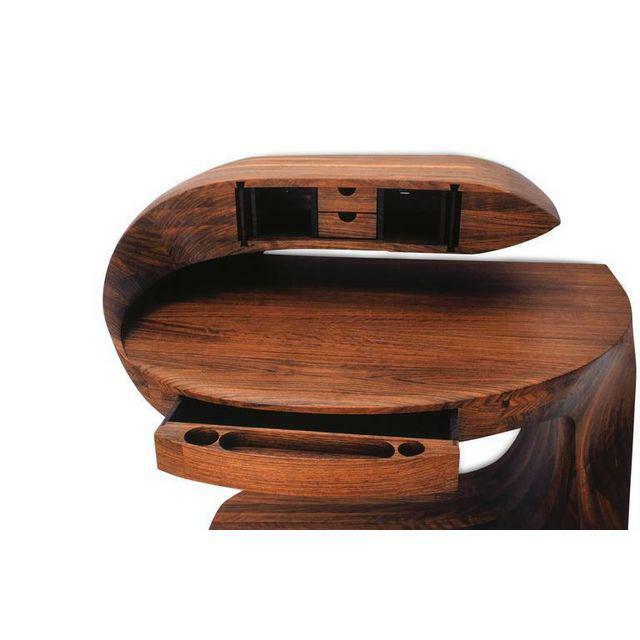 Scandinavian designers created natural designs with sumptuous Scandi wood, or designed pieces inspired by the industrial revolution.